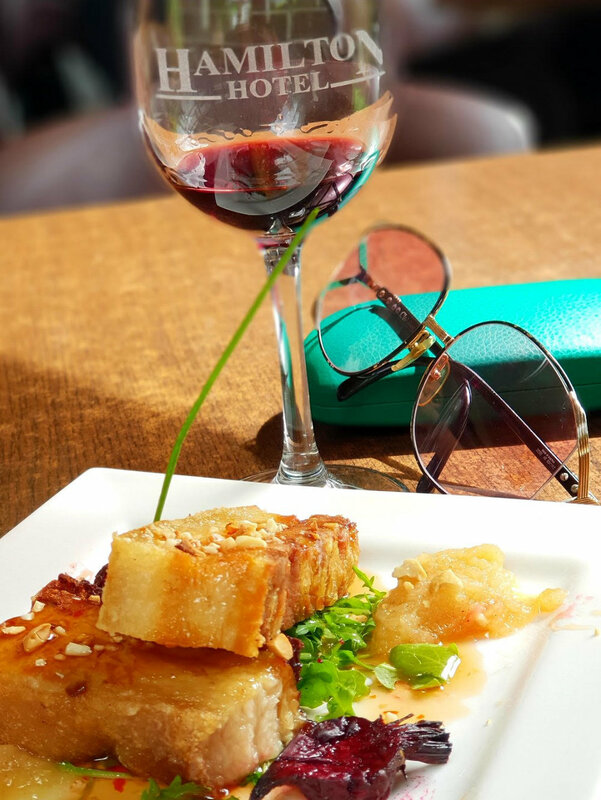 The Graziers Steakhouse Restaurant is a fine choice when dining out; with a new Graziers Steakhouse menu, there’s something delicious for everybody! The restaurant seats 68 and has full table service for lunch and dinner, seven days a week. A great feature for the kids, and parents, is the kids entertainment room. The main focus of the highly experienced kitchen brigade is to continue serving quality food at reasonable prices and according to the locals, that's exactly what's being achieved. While many diners choose to take advantage of the quality steaks cooked on the char-grill, there is a range of dishes for those want something a little different. 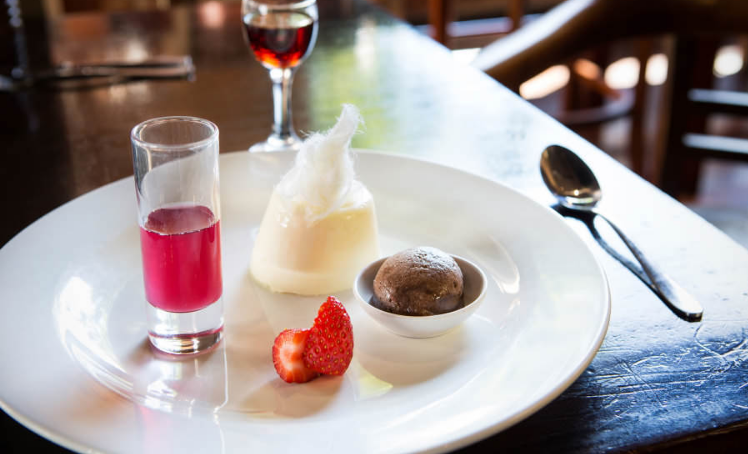 The world of pub cuisine has definitely evolved in recent times and the vibrant team at the Hamilton Hotel have taken the challenge and are running with it! 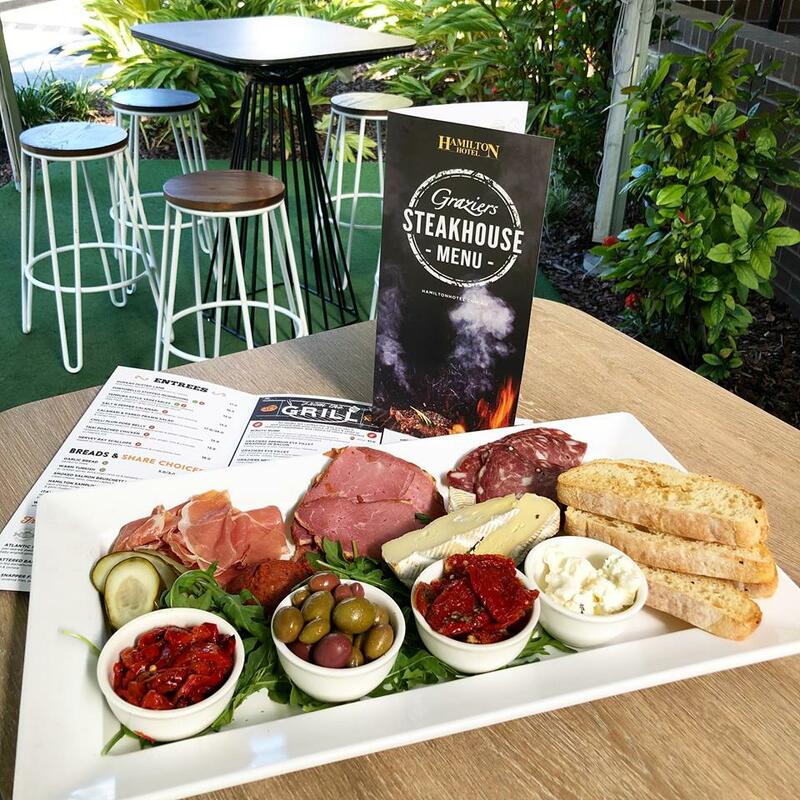 Graziers Steakhouse Bistro For a more casual dining experience, come to the Graziers Steakhouse Bistro. Offering both indoor and outdoor dining seating for 180 people, the Bistro is a favourite place for many. Once you are seated by our friendly floor staff, you'll be able to place your own food order at our Select Till Station. This is a favoured method of service for many as there is no bill at the end of your dining experience, rather, a pay as you order method. Our friendly staff will deliver the meals to your table and tend to your needs as required. In the Graziers Steakhouse Select you will be neither neglected nor over-attended! 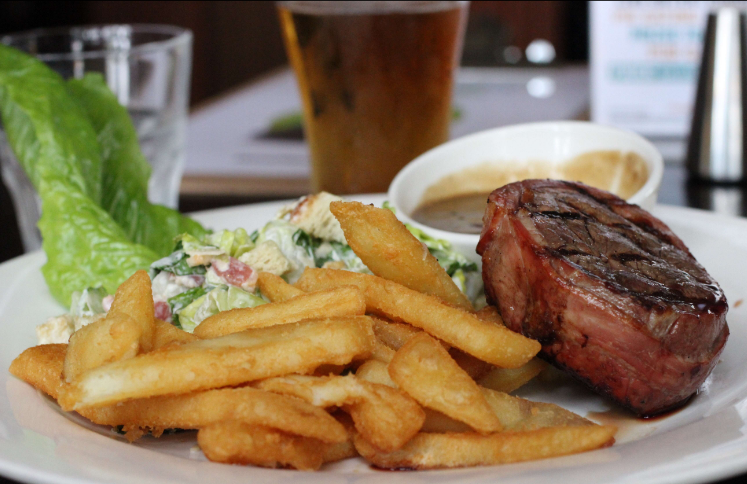 The Graziers Steakhouse Select is already becoming a key dining hot spot amongst locals in the know. Kids are the stars at the Hamilton Hotel! Open from 11:30am daily, the Kids Entertainment Room is equipped with a big screen playing recently released family movies and an indoor playground. You can also keep an eye on the kids while they play with a live camera showing the room in the restaurant. We also supply colouring in books and crayons.